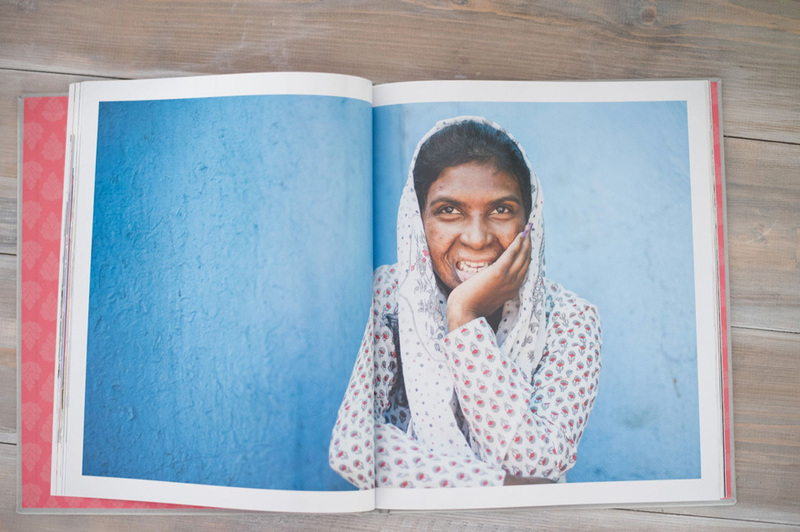 This new photography book from Wellspring International features women in India who have been victims of burning. With gorgeous photography and rich quotes, readers will encounter women who are real, survivors, and beautiful. Beautiful खूबसूरत is a 124-page, hard cover, 10x12 coffee table book featuring extraordinary women in India who have been victims of burning. The causes of their burns include accidents, suicide attempts, and most prominently, domestic violence. Often, when an NGO takes photos of the people and places they labor to help, the unspoken goal is to show what has been lost. 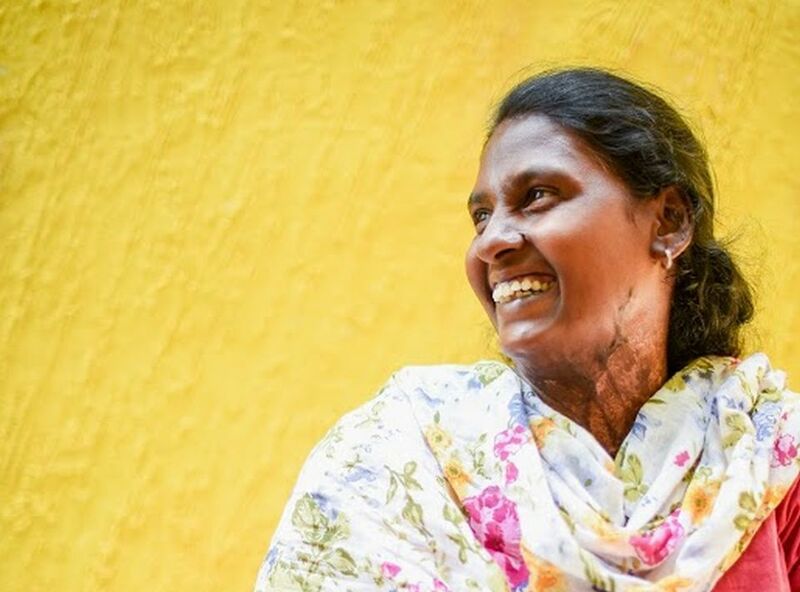 What sets this project apart is that instead of focusing on what was lost, Wellspring International sets out to capture what powerfully remains. Rumi said, “the wound is the place where the light enters you.” Beautiful खूबसूरत aims to boldly engage with suffering, injustice, and violence even, yet point to an exquisite beauty that stands in testimony to the life within. 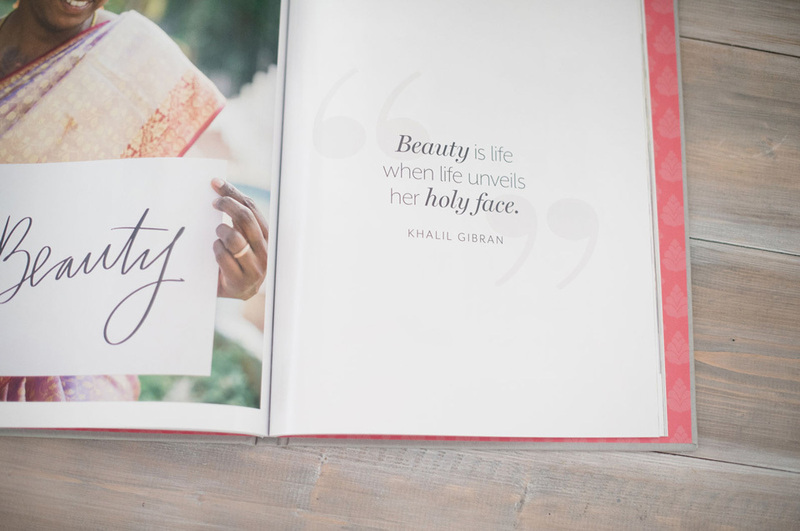 With gorgeous photography by Elizabeth Jones and rich quotes interwoven through the work, each reader will encounter real women whose faces bravely speak to an inward story. The title itself carries the Devanagari script for the Hindi word khoobsurat, an exquisitely rich word that goes even beyond appearance and speaks to the countenance of someone truly lovely. These women are real. They are survivors. They are beautiful. 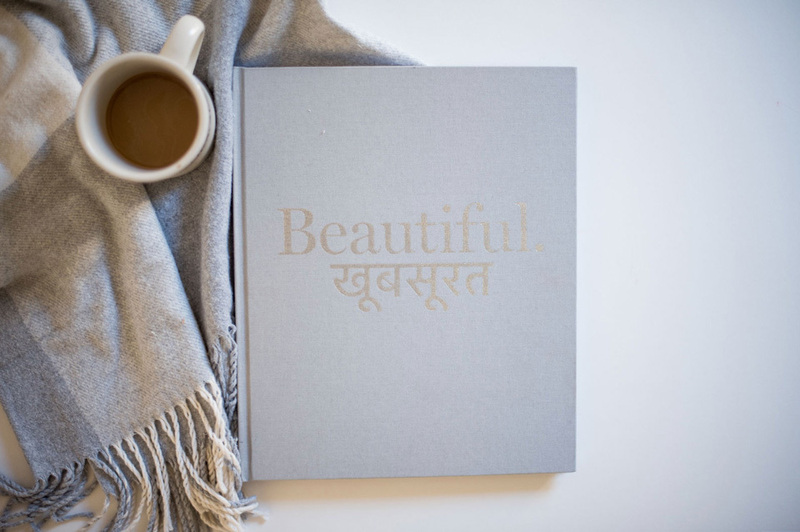 With a minimum donation of $60 to Wellspring International, you will receive a copy of Beautiful खूबसूरत. 100% of the proceeds go directly toward the construction of a fully operational surgical burn center in India.